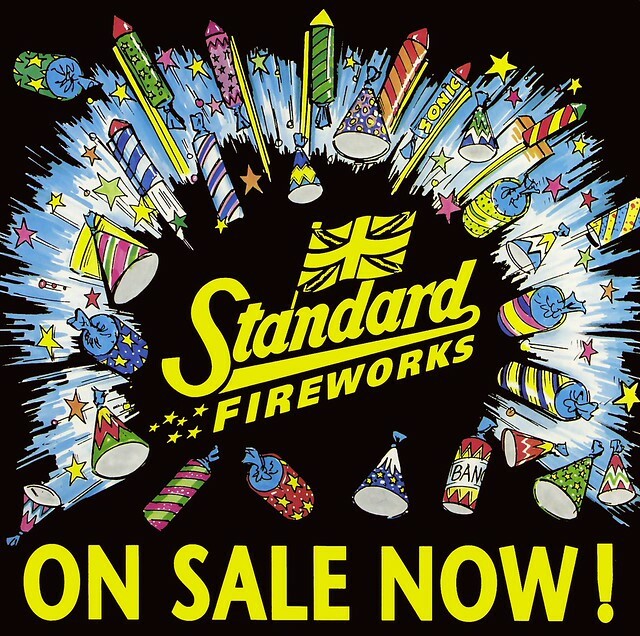 Standard Fireworks are one of the most popular and well-known firework brands in the U.K. Established in 1891, Standard Fireworks moved to its Crosland Hill site in Huddersfield in 1910 where it now covers over 100 acres. In 1998 Standard fireworks was bought out by Black Cat and manufacturing was moved to China.